Religion is widely blamed for much of the violent extremism in our world, both today and in the past. All religions declare that peace and reconciliation are their goals, yet all too often they appear to exacerbate conflicts. Does religion lead to violence? 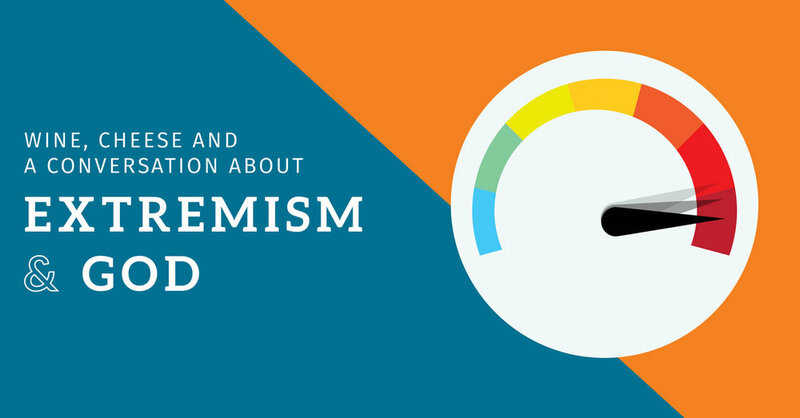 What is the relationship between extremism and God? Is the Christian faith any different? And is extremism always bad? On this evening we’ll engage with these questions and more, all while enjoying plenty of wine and cheese. You’ll have a chance to ask questions, or to simply sit and listen to what other people have to say. This event is for everyone — from the skeptically minded to the believer. All welcome. Louisa Hope is a Sydney Siege survivor who is determined to turn her experience to good. Louisa and her mother were hostages in the Lindt Cafe siege in December 2014, when a lone gunman held 18 people hostage for 16 hours. Three people, including the gunman, were killed in the incident. Louisa was wounded and shot in the foot. Cost: $10 includes drinks and nibbles. Pay on the night.